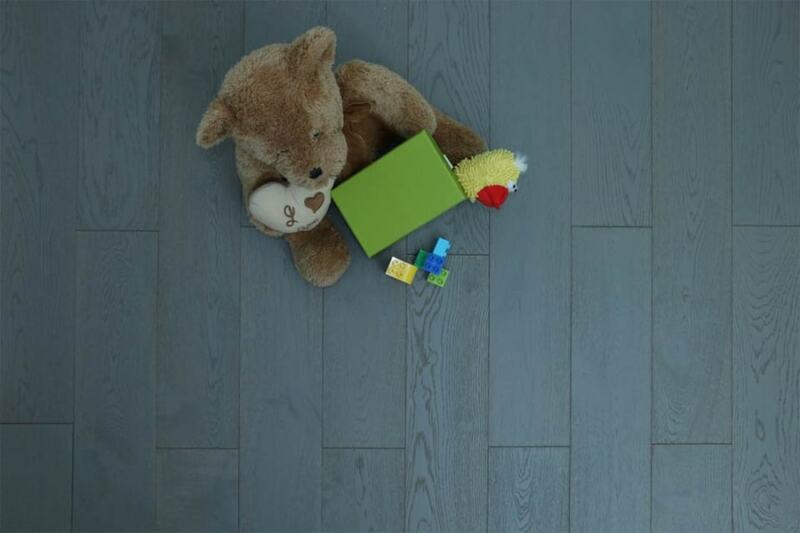 Light or dark grey floorboards are thought to transform your interior into a modern sophisticated setting and unalike traditional wood colours, they won’t clash with your brown and honey coloured wood furniture. They have timeless appeal and often become the focal point in the room. 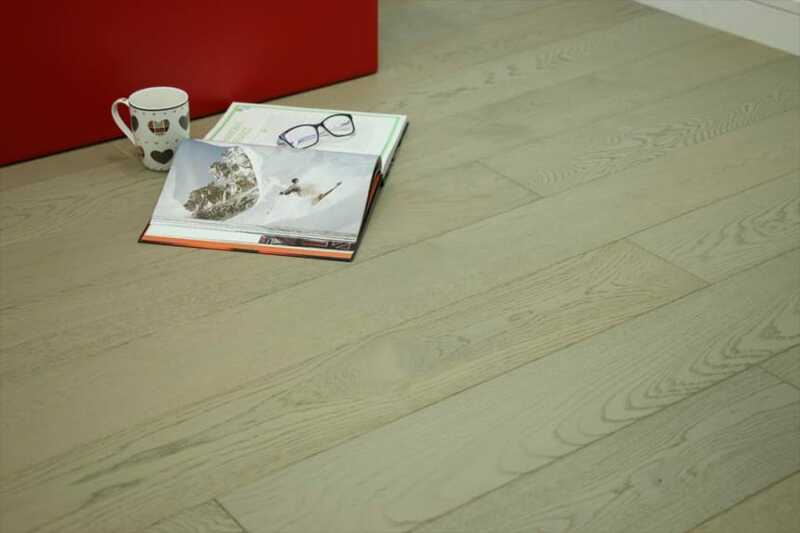 The selection of grey wood flooring featured below is made of the versatile engineered type. Each floorboard is made from a top layer of solid oak, supported by layers of Plywood as a base that are placed beneath the solid oak layer. 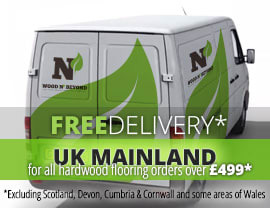 The use of oak as the solid hardwood layer helps guarantee long service life, while the overall construction means that the engineered boards are easy to install, stable in all areas of the interior and thanks to the tongue and grooves profile there will be no visible gaps once fitted.